Apple’s iWatch is something that has been rumoured for as long as the dedicated Apple TV set – ok, probably not as long as that, but a pretty long time. Samsung pipped Apple to market with their Galaxy Gear smartwatch, but the execution left room for improvement. Tim Cook has said that iPod sales are declining and it is a dead product, and that Apple are developing new products which don’t currently fall into any category they sell in. All-in-all meaning it seems an iWatch must be on the horizon? A lot of leaks have surfaced which suggests that the as of yet unreleased iWatch will focus primarily on health and fitness tracking, and whilst we’ve seen numerous concepts as to how Apple might design it, the physical design is still unknown. To add more evidence to the suspicion an iWatch could be only months away is the whole list of people Apple have hired. They are all considered experts in their particular field and have a history of working on features or technology which could prove very useful in a smartwatch. Going through so much effort to pull a team of this caliber together has to mean something special is being worked on at Apple, and I’m pretty sure alot of people are expecting it to be the iWatch. What do you think? 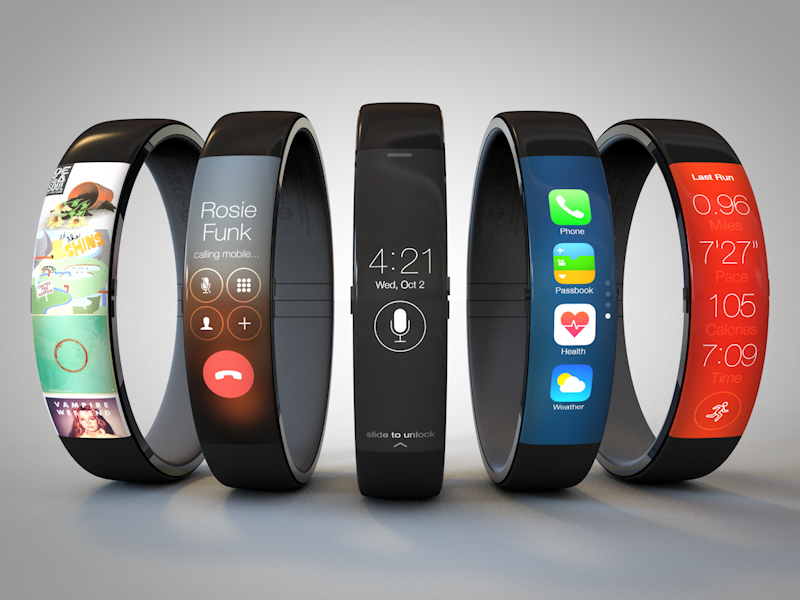 Will we see the iWatch in the next few months?